Once upon a time, we had very minimal savings. I’m talking minimal. Maybe there was a few hundred in our account, but even that would get depleted quickly between expenses for grad school. Back then our car insurance was on a 6 month billing cycle, and every time it came, we had to finagle funds from the month to pay for it. It was never a surprise that the bill would come every 6 months, but we never prepared for it. Every Christmas and birthday was the same story. We never prepared. We would move around funds from other expense areas for the month. And it sucked. We almost never had the budget balanced out for the month, and wound up over spending each and every time we had this situation occur. The problem was that we knew when those expenses would be. Birthdays and Christmas don’t change here. Our insurance bill came every 6 months, like clockwork. But we neglected to prepare for them. After we bought our house in 2014, and got serious about our finances and paying down debt, we started setting aside money for these types of expenses. 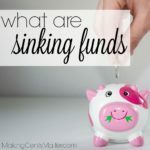 In essence, we set up sinking funds to help relieve our monthly budget. 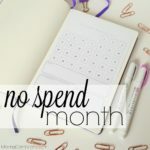 At first, I was skeptical about how much money we were taking out of our monthly budget to save up for these expenses. I mean, wouldn’t that money be better off in our budget to help pay down debt? But the reality is that I was not prepared for how that simple act would improved our finances and actually reduce strain on our monthly budget. 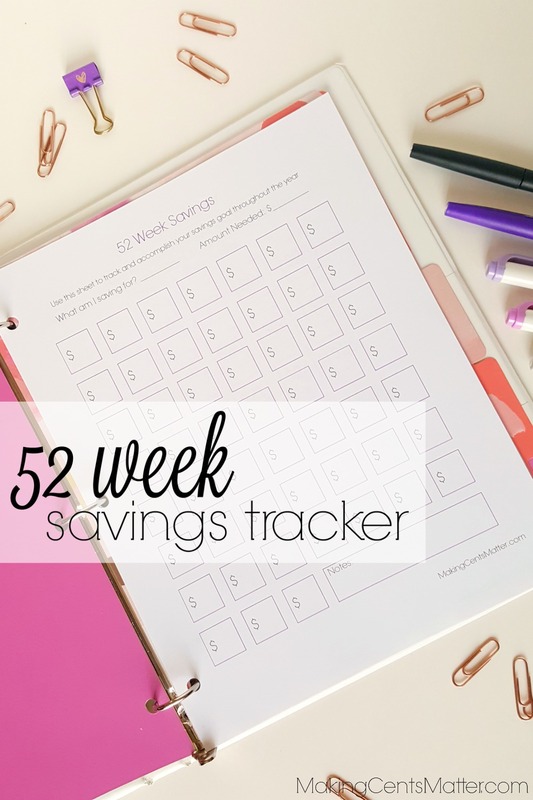 The idea behind the 52 week savings plan is simple. You determine how much money you need to set aside to cover certain expenses throughout the course of a year. There is no right or wrong here. It’s your budget, your money. You need to determine the categories. Some areas you may want to consider a 52 week savings plan include: vacation, holidays, birthdays, clothing, medical/dental expenses, non-monthly bills, and so on. How Much Should I Save Up? Again, this is completely up to you. There’s no rules, no guidelines, and is up to your budget. First step though is to determine what categories you’re going to save up for over the course of the year. 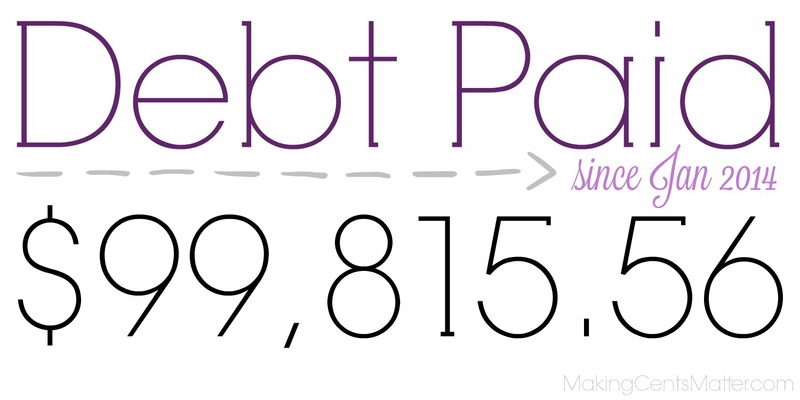 After that, look at your past bank statements to see how much you’ve spent in the past. If you still don’t know, estimate how much it will be, and adjust as necessary. 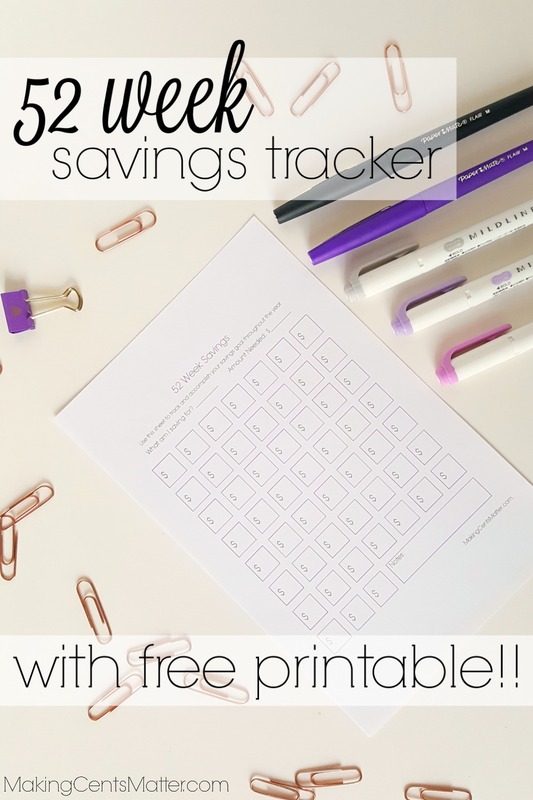 Finally, take that amount you want to save up over the year and divide it by the number of weeks in a year to determine the amount you need to save each week. 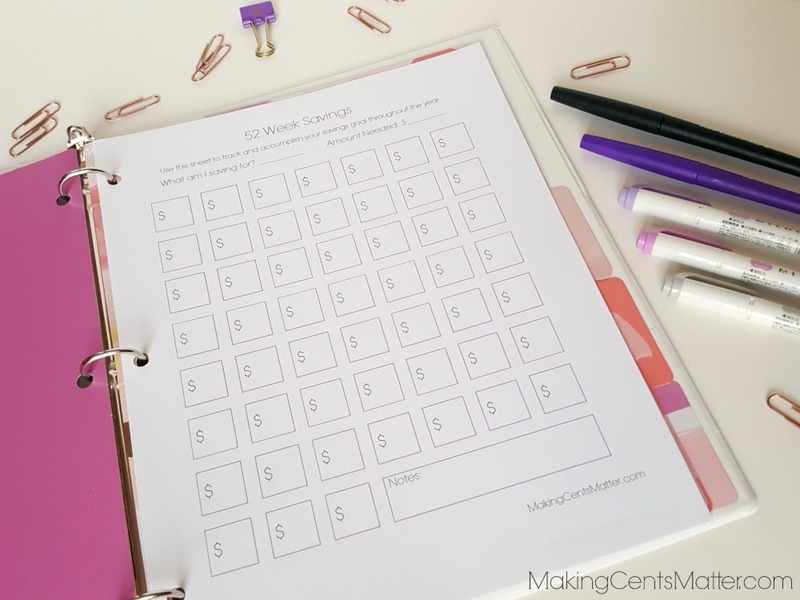 You could do differing amounts each week, but since Hubs is paid the same amount each week, I prefer to set aside the same amounts each week for simplicity. For example, maybe you get a delivery of natural gas 4 times a year. While the cost of each delivery varies with the cost of natural gas and the amount that’s delivered each time, the cost from year to year is consistently around $1,000. 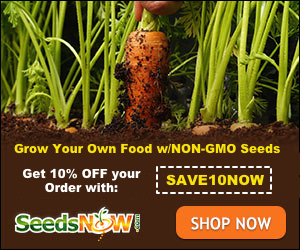 To help save for each delivery, you’d want to put aside roughly $20 each week. So next time you get a delivery, you’re not stretching out that month’s budget to come up with the $250 natural gas bill. But okay, what if you wanted to save up for a big vacation a year from now. You do the research and find out it is going to cost $5,000 to make that trip. 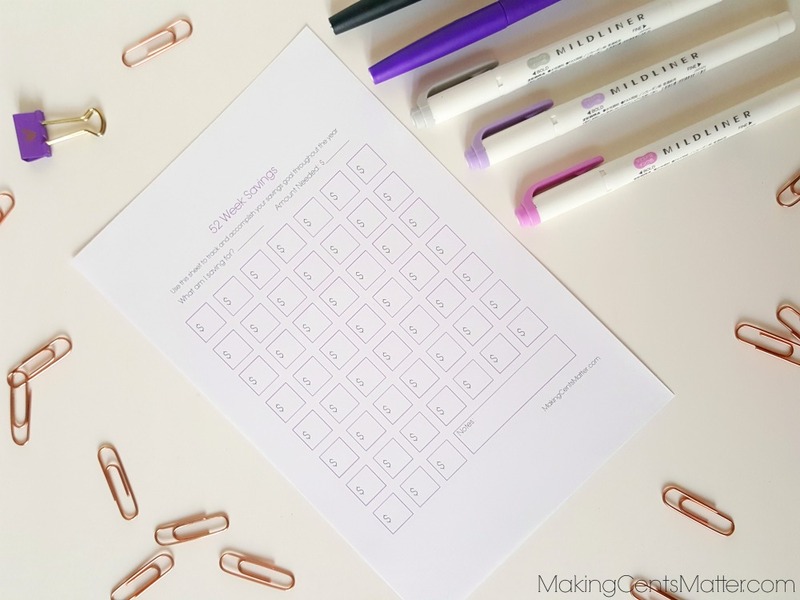 Rather than going into debt, or trying to come up with the money right before the vacation, you start setting aside $96 each week throughout the course of the next year. That way when your vacation time comes, all you need to worry about is relaxing and having fun. 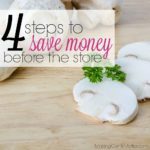 How I Use the 52 Week Savings Plan? 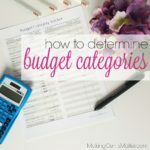 For our expenses, I use this plan for a few different expense categories. First, I use it for bills that come only once a year, or once every quarter. For us, that’s our propane delivery, trash bill, and AAA membership. I also use a 52 weeks savings for prescriptions, medical, dental and vision expenses. While 2017 was an off year for these expenses because our insurance changed, I kept track of how much we spent throughout the year, and I am anticipating I’ll be spending the same next year, and know how much I will need to put aside each week next year. Sports expenses, such as registration, uniforms and equipment, fall under this savings category. Lastly, I use this method for anything birthday, holiday and gifting related. Birthday presents, either for the kids, Hubs or family members, and even for birthday parties we’ve been invited to, come out of this account. The same goes for Christmas presents, Mother’s/Father’s Day gifts and so on. Between 2016 and 2017 I had to update what we spent annually for this account, and so far it’s worked. We’re coming up on Christmas with over $1,100 in the account, which is more than enough for everyone we will have to buy for. You don’t have to stick to a 52 week plan either. Our septic is scheduled to be pumped again in the beginning of June. I don’t want to come up with $300 out of our June budget to cover the cost, so I am saving $10 each week over 30 weeks towards this cost. In 2016 I had a printable I created and stuck in my budget binder. It was fantastic! It helped me to track of how much we were putting aside. The only problem with it was it was in the form of a lump sum savings. This year, I didn’t use a tracker at all. We would put the same savings amount each week, and I always put the money into savings. But the problem is that I didn’t have any idea on how far we were towards our savings goals for the year. So for 2018, I created a new printable. 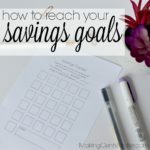 This time it has space for defining your savings goal, what you’re saving for, and a space for any notes at the bottom. 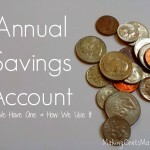 This will undoubtedly help to stay on top of separate savings goals, like medical savings vs propane savings, throughout 2018. 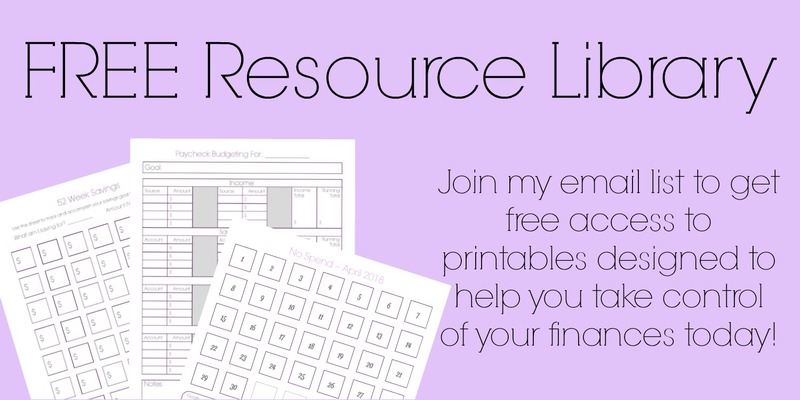 To download this free printable, and to get access to other printables to help you get started towards financial freedom and reaching your savings goals, click here!